Create photos and video that express your distinctive style. Great images become spectacular using creative modes such as Easy Panorama, Selective Color, Miniature Effect, Creative Palette, Cross Process, and Toy Camera. Your images will stand out like never before! Even your videos will excite using Fast Motion, Jump Cut, and 4-second clip capture which allows you to create fun movie-slideshows. 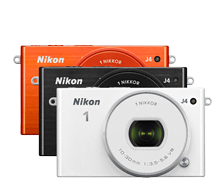 Enjoy dazzling photos directly from your camera! 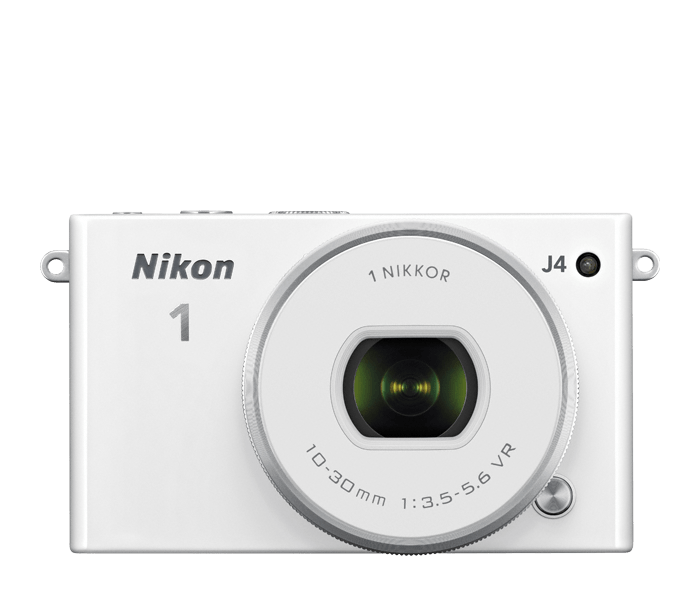 With contemporary colors and a sleek design, the Nikon 1 J4 blurs the line between a versatile high-quality camera and a stylish accessory. If it’s going to go everywhere you do, it had better look good.